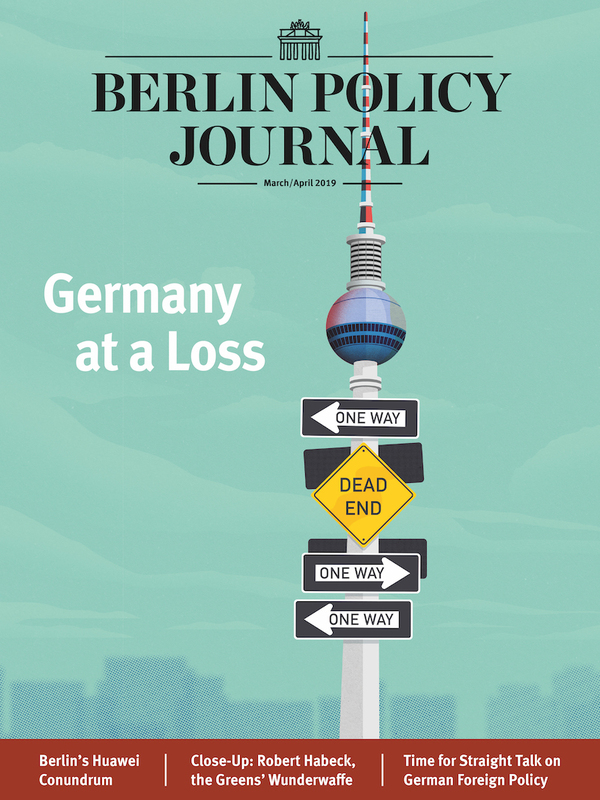 Twenty-five years after German reunification, the European Union is struggling to come to terms with the consequences of that profound shift – as is Germany itself. Not all outcomes of that process are bad. 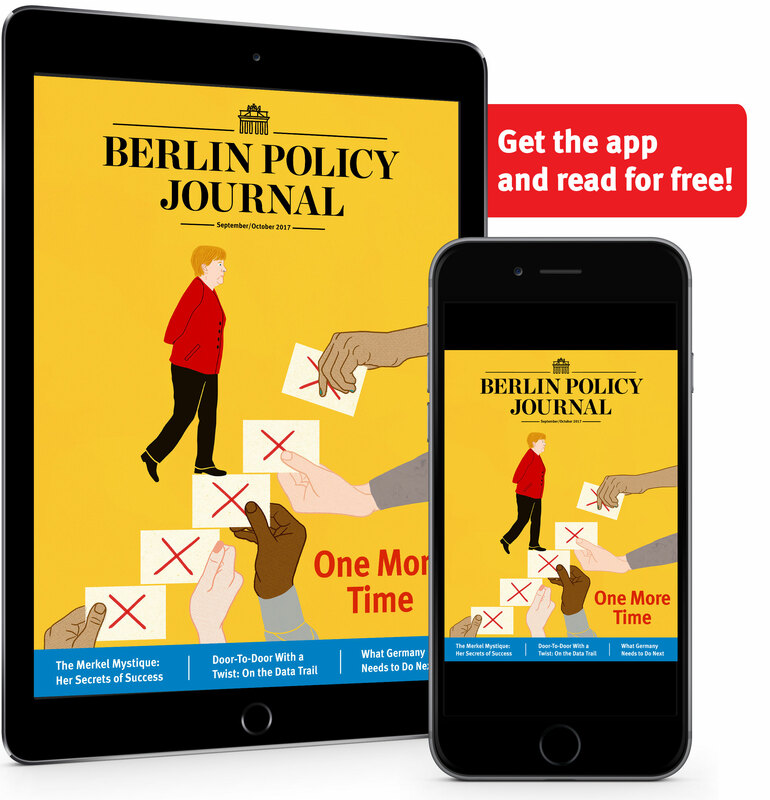 July’s painful negotiations on another massive bail-out to keep Greece inside the eurozone produced recriminations across the continent about Berlin’s high-handedness. Angela Merkel and Wolfgang Schäuble were both blamed for imposing excessive conditions on Athens in exchange for loans the Greeks will never be able to repay. Words such as “blackmail” and “bullying” were bandied about to describe Berlin’s tactics. As far as the blogosphere was concerned, the “ugly German” was back. 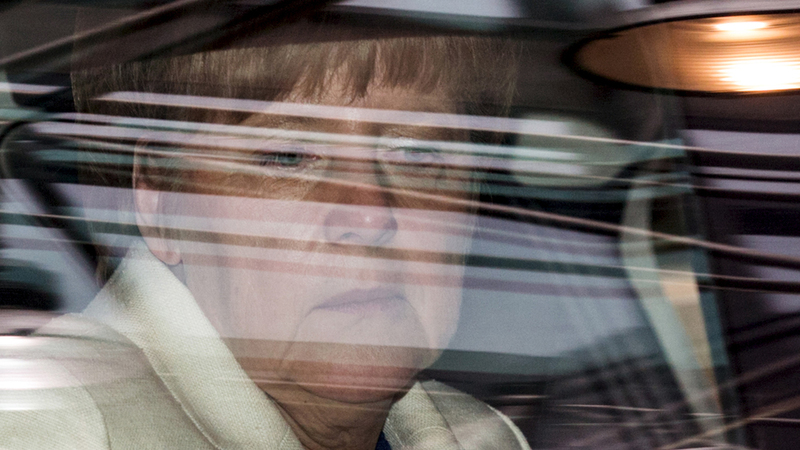 In Germany itself, distinguished commentators such as Jürgen Habermas and Joschka Fischer also bemoaned the apparent loss of the country’s European vocation. “I fear that the German government … has gambled away in one night all the political capital that a better Germany had accumulated in half a century,” Habermas lamented in an interview with The Guardian. Yet the reality is both more complicated and less gloomy than Berlin’s critics seem to believe. 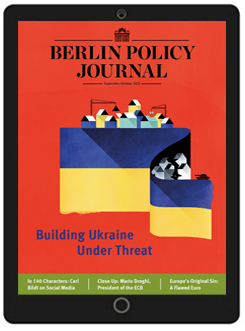 Read the complete article in the Berlin Policy Journal App – September/October 2015 issue.